Nowadays the era of interactive & responsive websites. Clients are wrapped to jump to the other site. To develop a long-lasting impact in users mind, a website requires being unique, appealing & interactive. This provides them with a reason to stay long on your site & browse it inside out. Actually, To find web development company is not tough but to find a best as well as affordable web development company that gives industry on special needs and value is really a little bit tough. There are many companies allowing web development services but, very rare companies are located on the market that provides amazing web solutions supported by the different concepts. If you are looking for the top web development company in Missouri then you are at the right place. Here top 10 web development companies are listed. They all are best by development, designing, project management and much more. As a leading web application development company, they always create robust, secure, custom web application with high scalability. According to the need of a product, they use open source technology to develop a product with a high-quality standard. As a web development company, they have a dedicated team of web developers who can work with the latest technology and you can hire a web developer for your project demand. 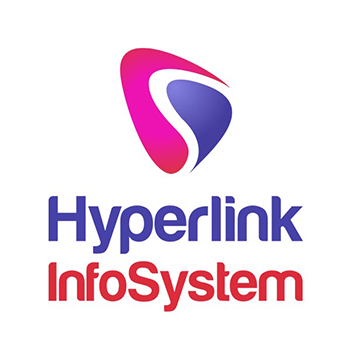 Their solution is scalable and tailored to satisfy the individual objectives of their clients. Their mission is to give state of the art solutions at affordable rates in all the phases of web marketing. It is one of the best web and mobile app development service provider in Missouri. 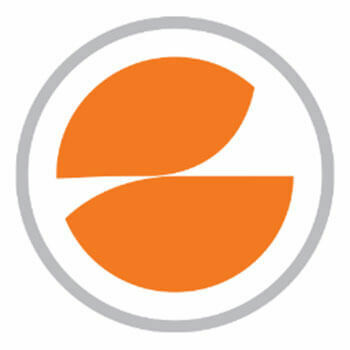 SteadyRain is a privately held, St. Louis-based digital strategy company. They work closely with their clients to create unique and profitable Internet technology solutions through consulting, strategic planning, website design and development, online marketing solutions, mobile application development, and more. Their relationships with these clients are a testament to their dedication to providing successful digital solutions. 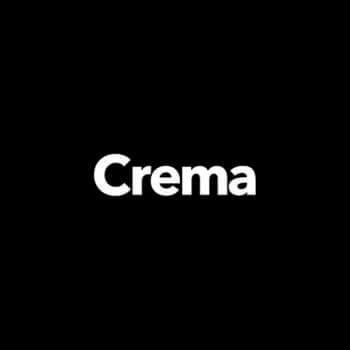 Crema is an iterative tech and innovation agency. They partner with funded startups and top enterprises to craft products that change the world. They partner with funded startups and existing brands to create technology solutions and new digital ventures. Their iterative approach and small focused teams work with their clients to validate their ideas and launch them to market. Established in 1999, St. Louis-based Engage has specialized in delivering flexible, highly customizable, and sustainable web and mobile sites and software. Their experience has given us insight into the unique intricacies of this market. They know what works and what doesn’t to help member-based associations and nonprofits develop a web presence that adds value to the organization and its members alike. 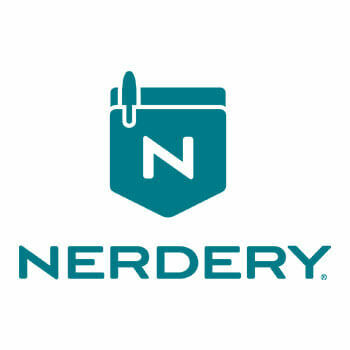 The Nerdery is a digital consultancy of software engineers, strategists, experience designers and problem solvers who create digital products and services that better people’s lives and drive business outcomes. Their iterative, custom approach to digital strategy, experience design, and software development focus on solving problems to achieve your business goals and ultimately, improve the experience of your users. 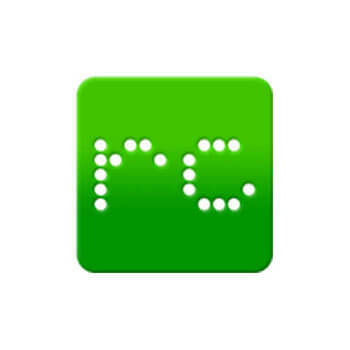 Roundedcube is a digital agency providing web strategy, UX design, and technology integration. From the company’s inception, Roundedcube has a keen emphasis on enterprise-level solution architecture and system integration. Their staff includes experts in each discipline of web project management, creative user experience, technology and development, digital marketing, and business strategy. Ngenius Media Inc is dedicated to providing maximum benefit to their clients to help them succeed in a constantly changing and challenging the business world. They will work difficult to get yet another fulfilled customer and they hope that you will stay with them for years. They want your apps to have the best quality possible and in order to do that, they have to know your enterprise inside out. With a team of business strategists focused on addressing and overcoming obstacles, Spry's spot-on web solutions improve productivity, create a robust web presence, and enhance the customer experience. SpSpry Digital delivers smart digital solutions for organizations to position their business for success. 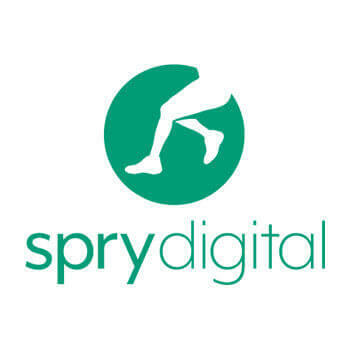 Spry Digital delivers smart digital solutions for organizations to position their business for success. Tuva Interactive is a full-service Internet development company. They specialized in developing custom Web-based applications for e-commerce and e-business. 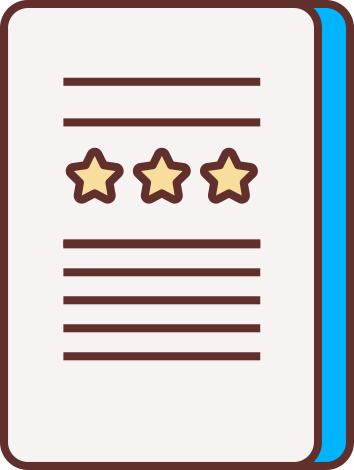 They will work difficult to get yet another fulfilled customer and they hope that you will stay with them for years. They want your web apps to have the best quality possible and in order to do that, they have to know your enterprise inside out. 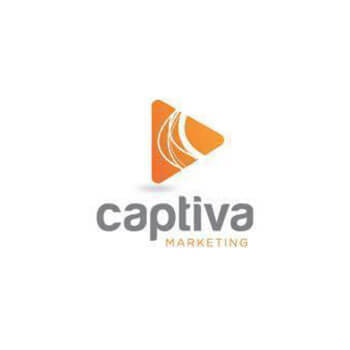 Captiva Marketing is a full-service digital marketing firm specializing in all elements of search marketing and web design. As a full-service digital marketing firm, they have the in-house capabilities to do everything from developing the strategy to measuring the results. Their activities are controlled by corporate policies that define the ways of managing business, staff and client relations.